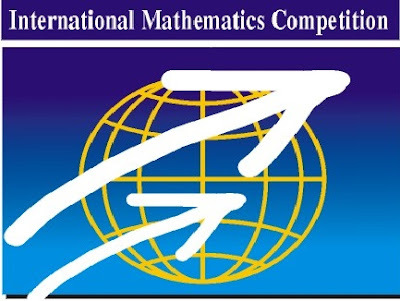 IMC or International Math Competition is an annual competition event on International Mathematics. Precisely for this year's annual mathematical performance show in 2014 held in Blaghoevrad, Bulgaria on July 31st 2014 and Augusts, 1st 2014. Jadilah Komentator Pertama untuk "Solution IMC (International Math Competion) 2014"